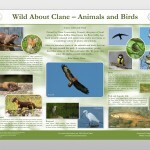 Prior to the opening of Clane Liffeyside Nature Park, Clane Tidy Towns produced two custom-made signs introducing the wildlife of Clane. 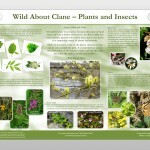 Based on surveys by experienced local wildlife enthusiasts, these posters introduce some of the Plants, Insects, Animals and Birds of Clane. Clane Tidy Towns and Clane Community Council are now delighted to make these two high-resolution wildlife posters freely available below. All are welcome to download them, print them out and hang them up. 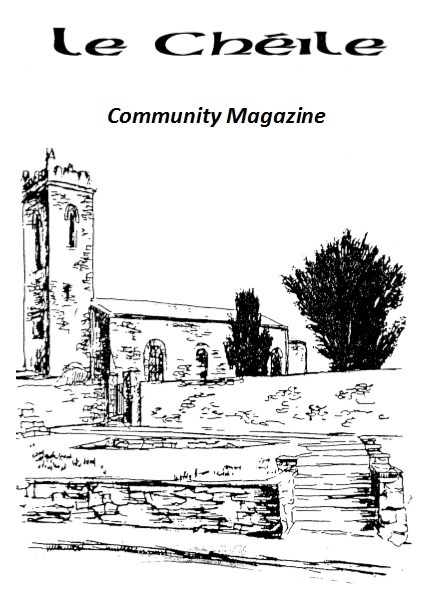 Copies have already been presented to all the local schools.